Subaru continues to be a hot commodity among shoppers. Much of that success comes from the popularity of its compact Forester SUV. In an effort to keep that momentum going, the company unveiled a redesigned model at the 2012 Los Angeles Auto Show. 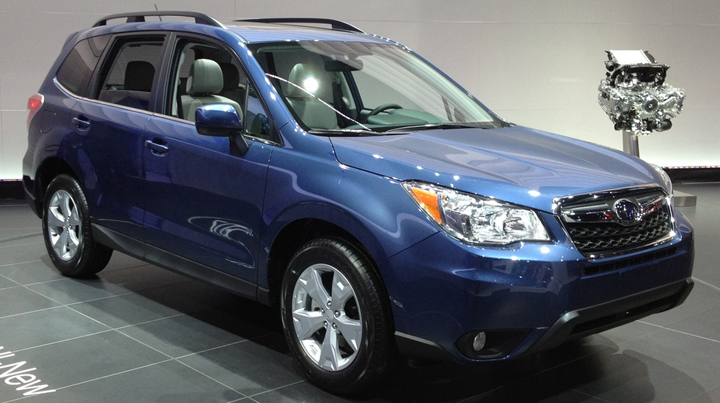 The 2014 Subaru Forester features updated styling, increased passenger and cargo room, and a new top-line engine. 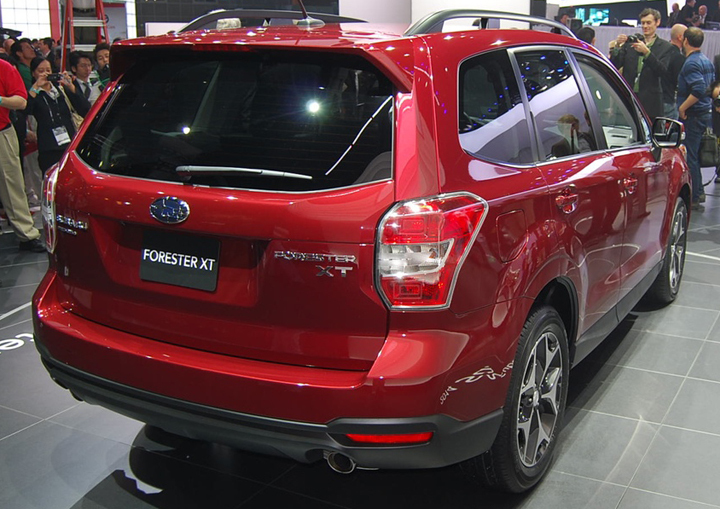 Like most Subarus, the 2014 Forester comes standard with the brand’s Symmetrical all-wheel drive. It will have better off-road chops than most of its rivals due to a tall 8.7 inches of ground clearance. Forester wouldn’t be a Subaru if it didn’t have a horizontally opposed “boxer” engine. 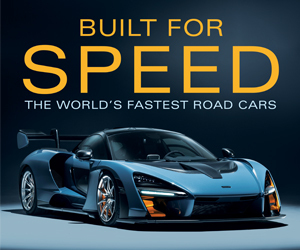 The standard motor carries over from the 2013 model, a 170-horsepower 2.5-liter 4-cylinder. 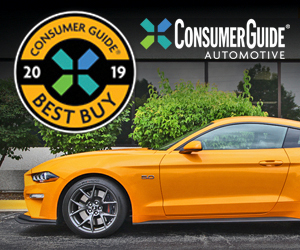 It pairs with a new 6-speed manual transmission (which replaces the previous 5-speed) or a continuously variable transmission (CVT) that behaves like an automatic. Subaru is projecting this engine to achieve 24 mpg in the city and 32 on the highway. Models equipped with this engine are called 2.5i. They are subdivided into Base, Premium, Limited, and Touring editions. Top-line models will receive a new 250-horsepower 2.0-liter turbocharged 4-cylinder engine paired with a CVT. This engine marks Subaru’s first application of high-pressure gasoline direct injection, which should provide a noticeable boost in fuel economy. Versions with this engine are called 2.0XT, and they are further divided into Premium and Touring. Available features will include a navigation system, a rearview camera, smartphone integration, and a high-end harman/kardon audio system. Top-line models will offer Subaru’s EyeSight suite, which includes adaptive cruise control, lane-departure warning, and pre-collision braking. The 2014 Subaru Forester will go on sale in early 2013. Official pricing should be announced closer to that time, but we expect it to be around $22,000 upwards. CG Says: The 2009-2013 Forester laid the foundation for the brand’s newfound sales success. If the redesigned 2014 model can bring some more overall refinement to the table, Forester could pose an even bigger threat to the established players in the highly competitive compact-SUV segment. Written by: Ed Piotrowski on November 28, 2012.on March 22, 2019.